With this easy to use investment and savings calculator, you can work out how your investment will perform over the course. Simply enter your initial lump sum, the value and frequency of regular deposits and withdrawals and the calculator does the rest. You can choose the frequency of investments and withdrawals, plus your expected annual rate of return and calculate the effect of inflation on your investment. When you’re finished, enter your email address and you will see a graph showing the expected performance and Pryce Warner will send you a summary of the results as confirmation. Remember, this is just an indication of what your investment might achieve based on general market conditions. 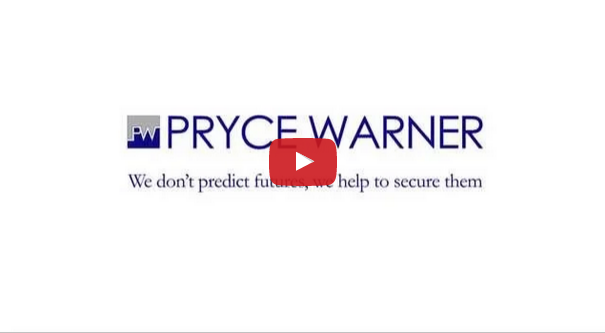 For tailored financial advice, Pryce Warner has over 40 years experience in helping expats find suitable investments for their needs.